Granta Park is a partnership between TWI and BioMed Realty Trust, Inc. offering a purpose-built Science Park covering 120 acres. 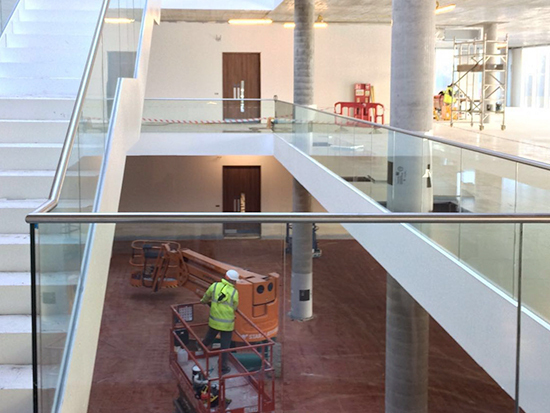 TWI underwent a 25,000 square metre expansion programme costing £35M. The redevelopment of the TWI site has created a number of new buildings. The Granta Park Estate offers 120 acres of fresh air and an inspiring setting for offices and laboratories to let. 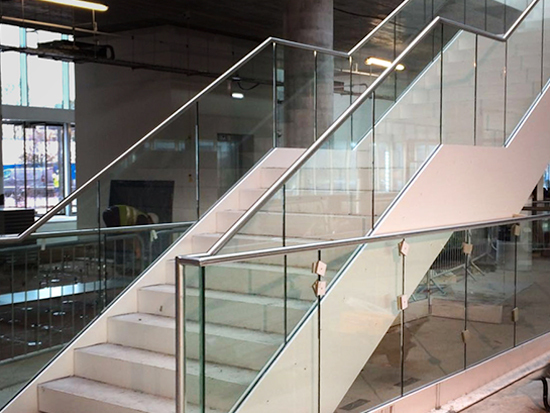 Kite Glass was happy to be part of redevelopment that will increase the innovation and entrepreneurism of the area. 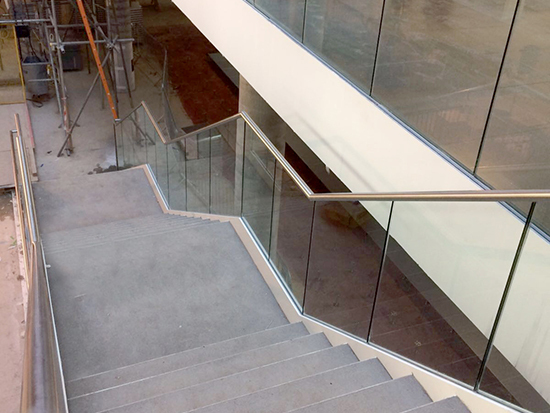 Working with M&G Olympic Products to install staircases and balustrades, we supplied 20.89mm Sentryglass across 230m2 adding an aesthetically pleasing finish to the interior.